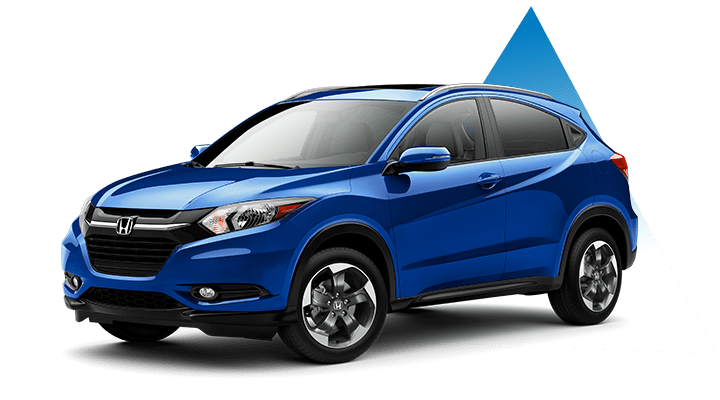 What is Bellevue Honda Express Service? Maintaining the reliability of your vehicle is important to us and we understand you need to get back on the road as soon as possible. This is why we offer you a unique experience that is quick, yet maintains the quality of your vehicle through the use of Honda Genuine Parts that are installed by Honda-factory trained technicians. When you arrive you will see our Express Service Kiosk on the Service Drive. You will be greeted on the drive by one of our Express Service Advisors. He/She will do a quick walk around of your vehicle and get you checked in. We understand that you can’t plan when that maintenance light will appear. That is why we offer easy online scheduling and quick while-you-wait service. We understand the importance of Value: You bought a Honda because of its value and we want to extend that value to our service department. Not only will you find our prices affordable and extremely competitive with other service facilities. You will receive a complimentary multi-point vehicle inspection while you enjoy a variety of amenities in our comfortable service lounge. 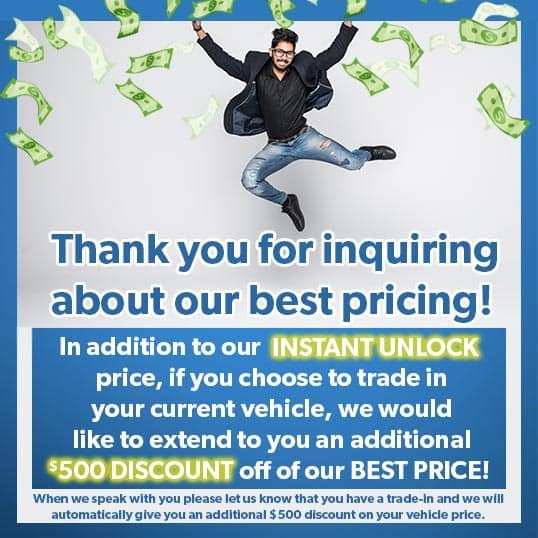 Honda Auto Center of Bellevue takes pride in offering a unique Express Service Experience that’s Quick, Easy & Affordable. Stop in today and experience it for yourself. For fast, easy & convenient online appointment setting click here! Or call our service department today and speak directly with an appointment specialist.